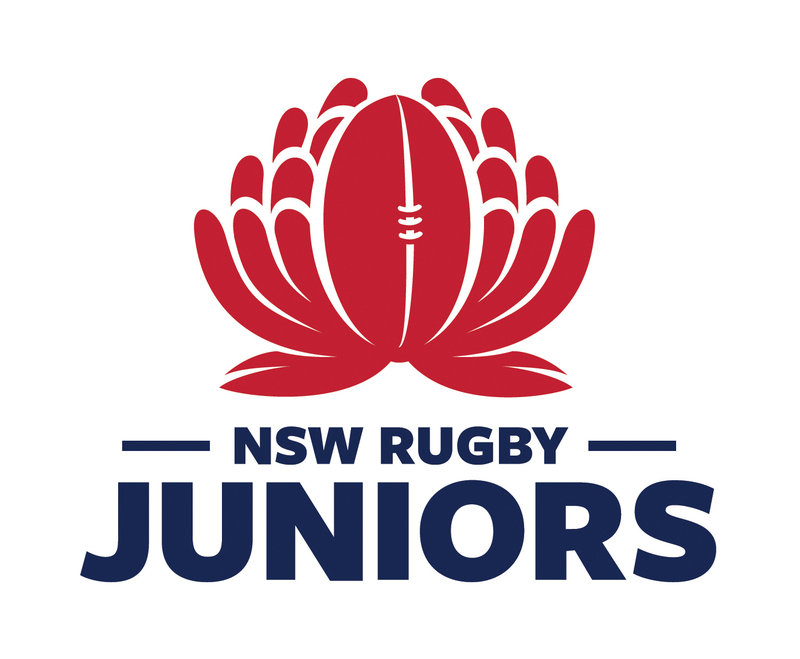 © New South Wales Junior Rugby Union 2019. 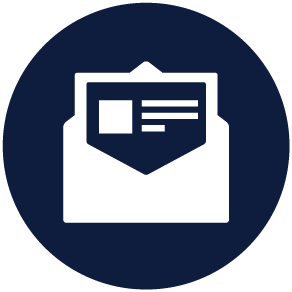 Website by Ratchet Creative Pty. Ltd.
© New South Wales Junior Rugby Union 2019. Website by Ratchet Creative Pty. Ltd.